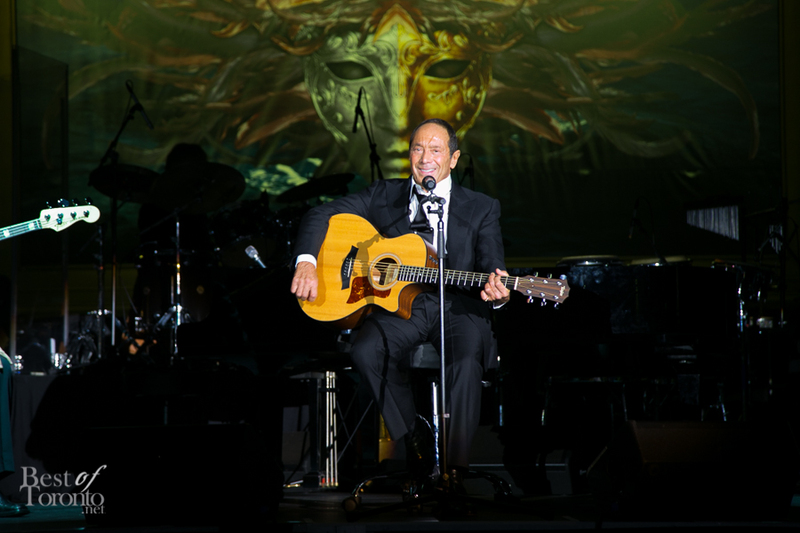 It was another extravagant night of masks and intrigue at the 20th Venetian Ball gala. 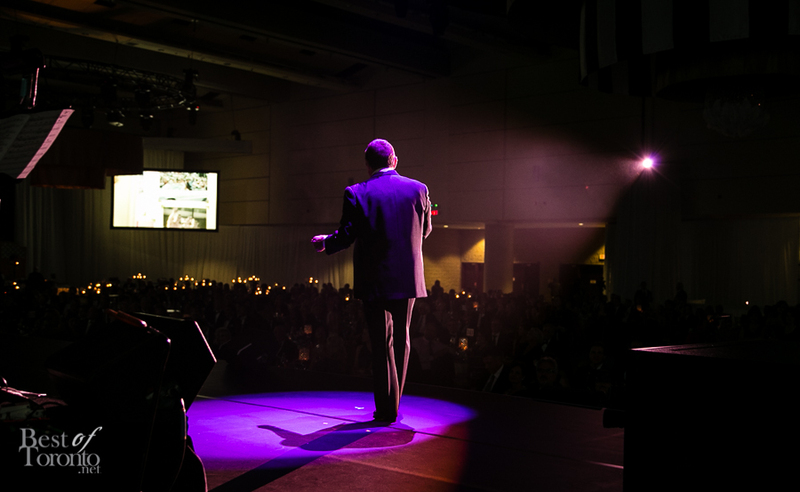 More than 1,000 guests came to the Metro Toronto Convention Centre to support and celebrate 20 years of one of Toronto’s top charity galas raising funds and awareness for Villa Charities, providing care for seniors, in particular individuals with intellectual disabilities and mental health issues. 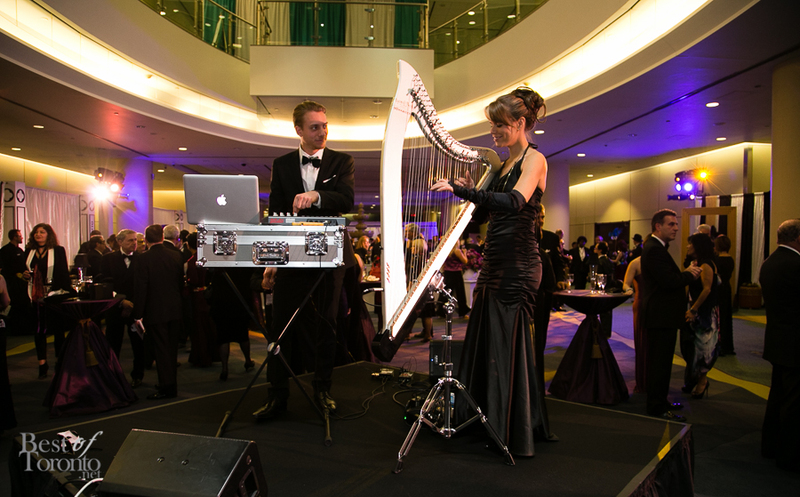 Guests were greeted at the reception by Montreal’s electronic harpist M’Michelle, accompanied by DJ Alex Beaudoin-Tousignant while whetting appetites with a plethora of antipasti offerings. The evening’s host, Dina Pugliese (Citytv’s Breakfast Television), welcomed guests to their seated dinner consisting of a grand Italian-inspired five-course meal while enjoying the dance performance by the Columbus Centre School of Dance. 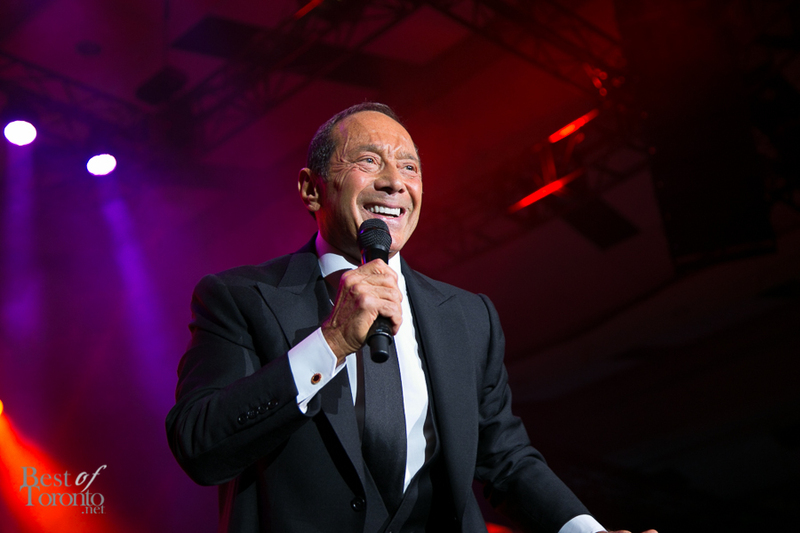 After dinner Canada’s own singer-songwriter Paul Anka took to the stage to perform unforgettable classics including My Way, Diana, Put Your Head on My Shoulder, and She’s a Lady. 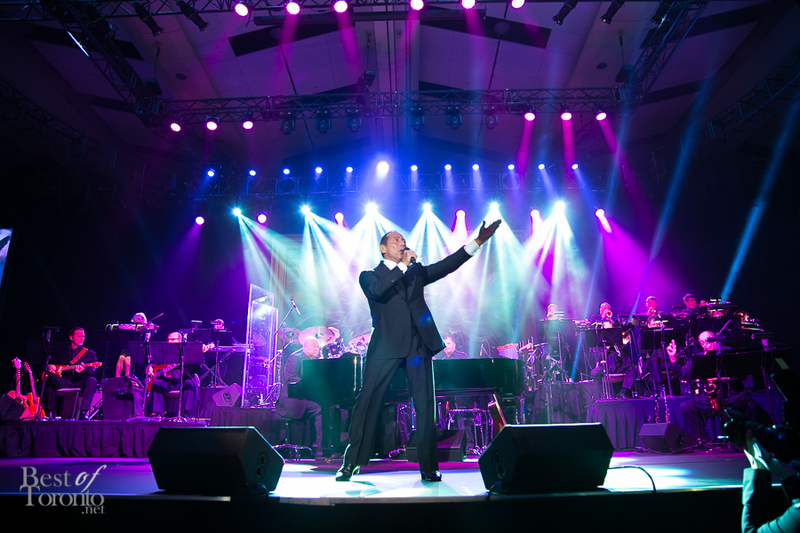 It was great to see him really interact with guests while performing, getting right in there and engaging with guests and earning two standing ovations. If that wasn’t enough there was a lavish array of dessert choices from 10 stations from some of Toronto’s top pastry chefs accompanied by fine espresso and cappuccino. 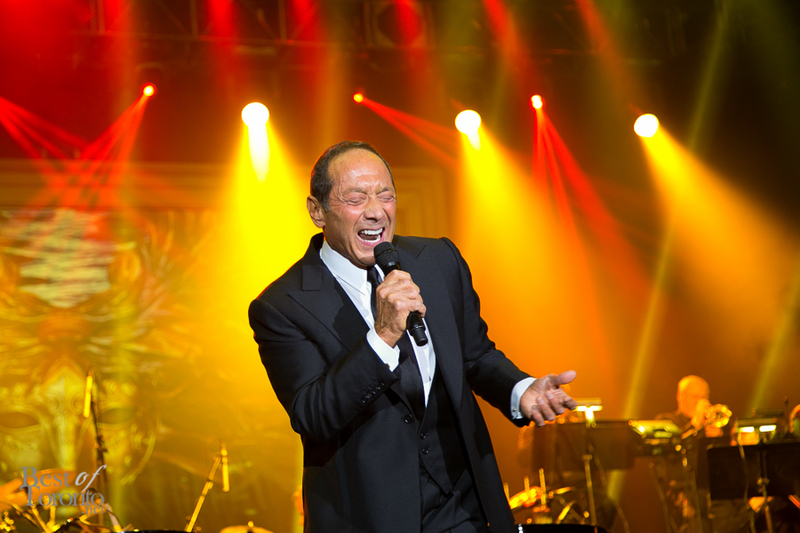 Live auction items included a one-week stay at Marchesi Fumanelli’s Squarano Estate in San Floriano, Italy, and a Italian Formula 1 Grand Prix 2014 vacation package in Monza, Italy, along with a Rolex Daytona watch. 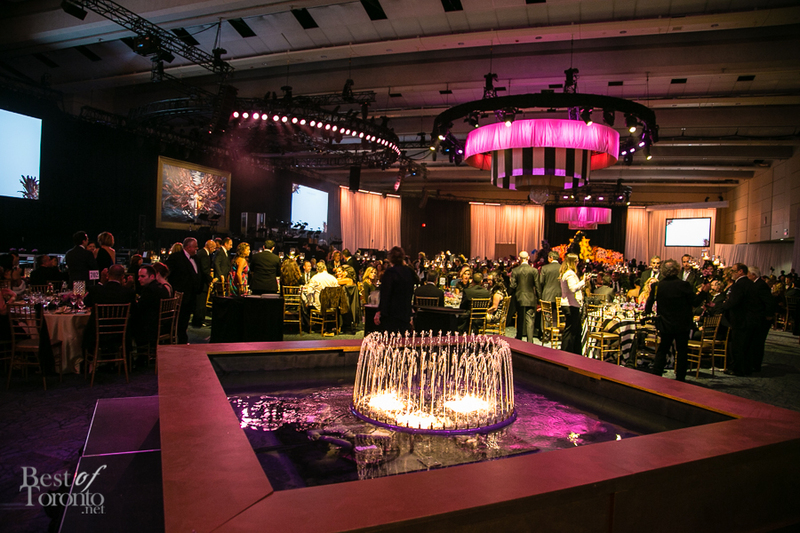 Kudos to Villa Charities and the Venetian Ball committee for another gala of grandeur that always hits the mark as one of Toronto’s top charity galas. 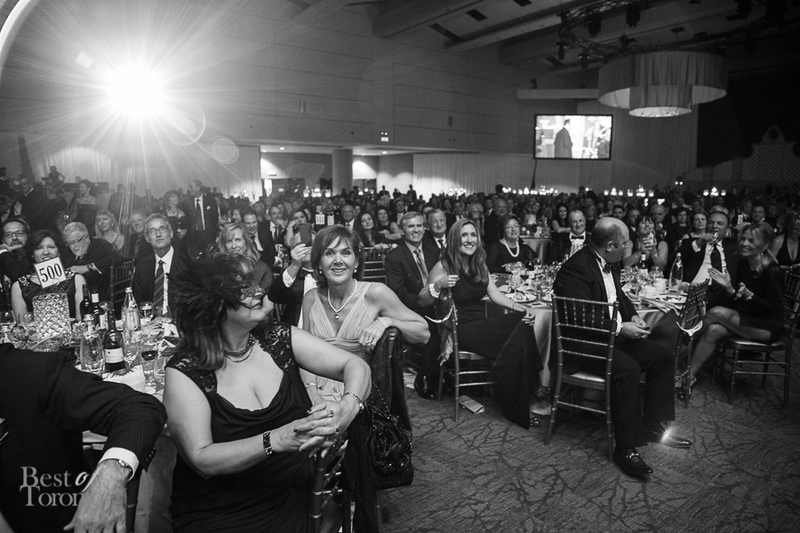 Check out the latest Villa Charities video which premiered at the gala giving a glimpse into the many essential programs and services provided by Villa Charities and features members of the community supported by these programs.